Here you will find the clubs that are affiliated to Berkshire. Two of the clubs, Harlequin Bowmen and Buscot Park are actually in Oxfordshire now, but were in Berkshire up until the County boundary changes in the 1970s. 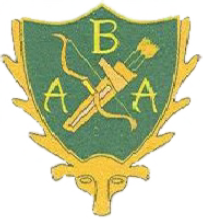 The clubs were never transferred to the Oxfordshire Archery association, so still remain affiliated to Berkshire.